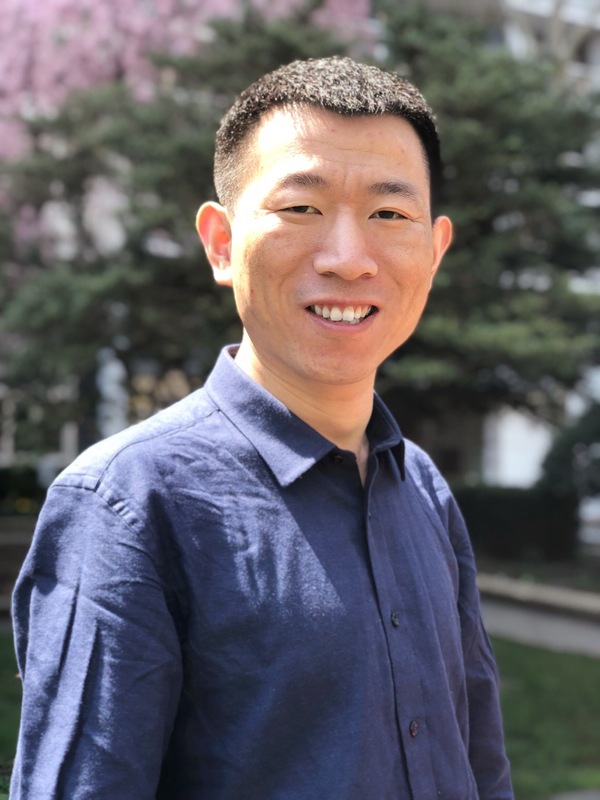 Dr. Xifeng Gao will join the Department of Computer Science at FSU in Fall 2018 as an Assistant Professor. Dr. Gao is now holding a PostDoc position at the Courant Institute of Mathematical Sciences of New York University. He received his Ph.D. degree in 2016 and won the best Ph.D. dissertation award from the Department of Computer Science at the University of Houston. Dr. Gao has wide research interests that are related to geometry processing, such as Computer Graphics, Visualization, Multimedia Processing, Medical Imaging, Information Forensics, and Digital Fabrication. His research works have been published in several leading Journals, e.g., ACM TOG, ACM TOMM, CGF, and IEEE TVCG. More details about his research can be found on his homepage: https://gaoxifeng.github.io/. He is looking for talented students interested in geometry processing.